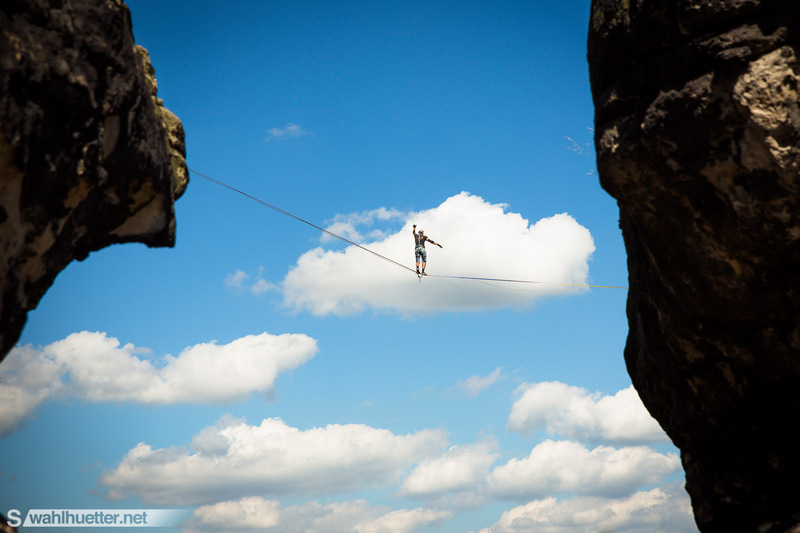 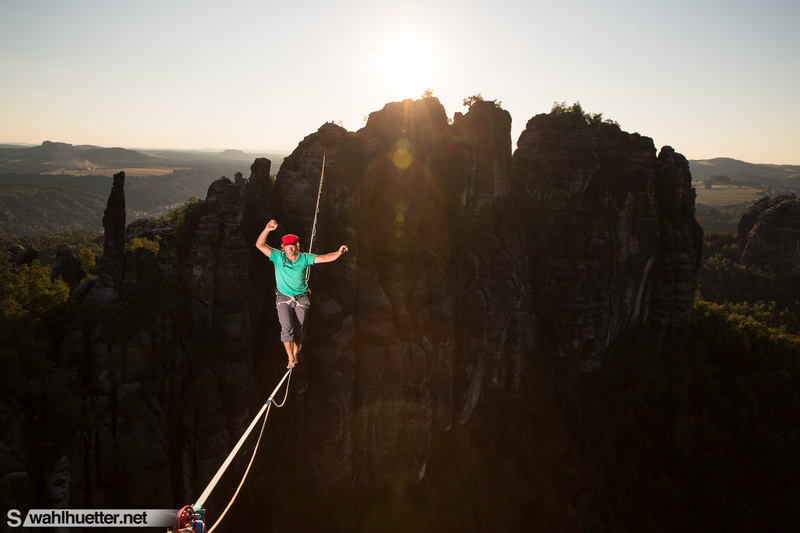 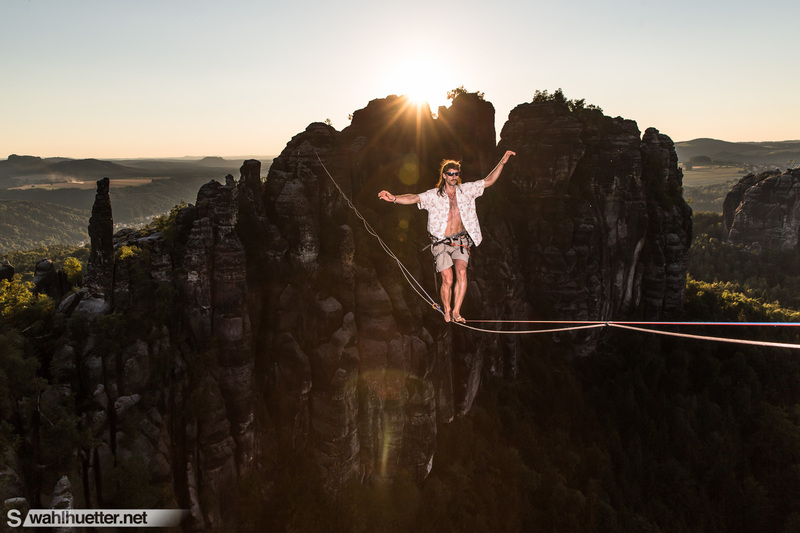 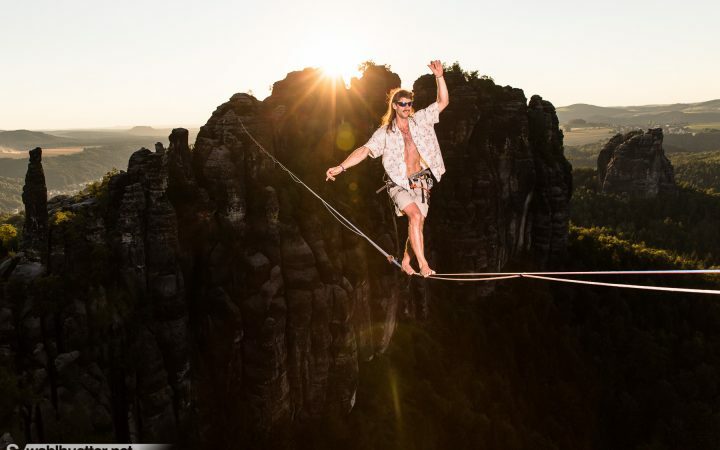 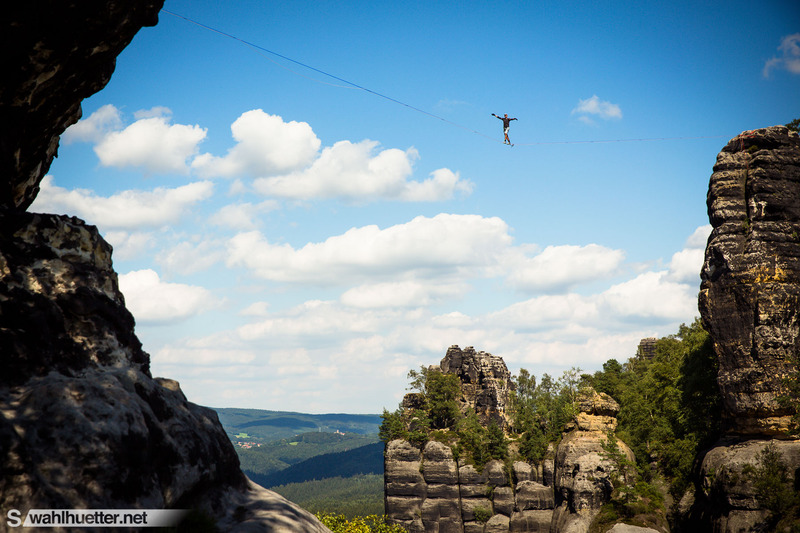 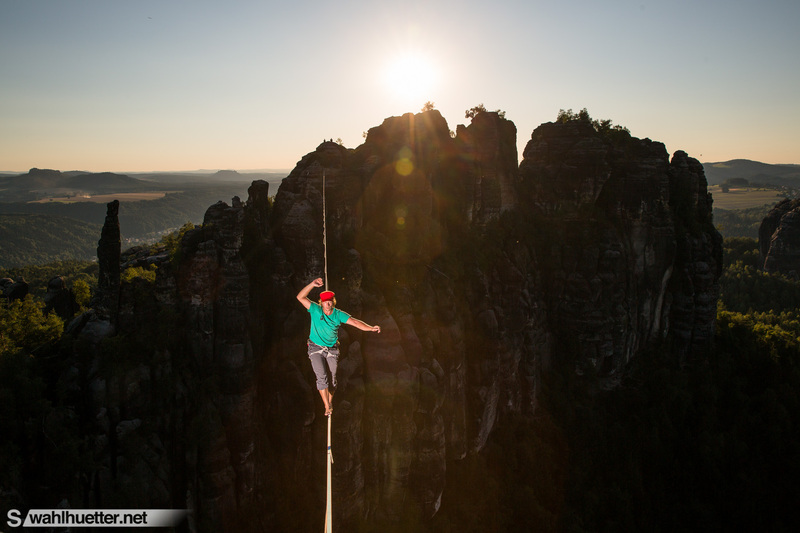 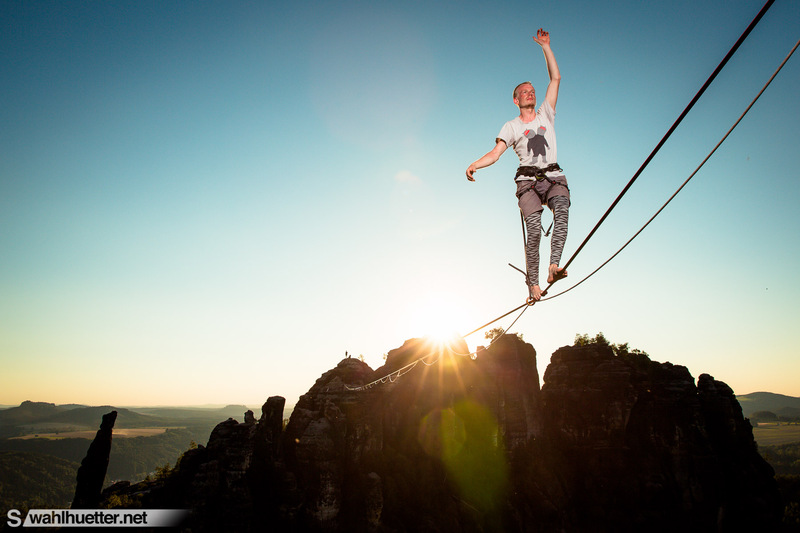 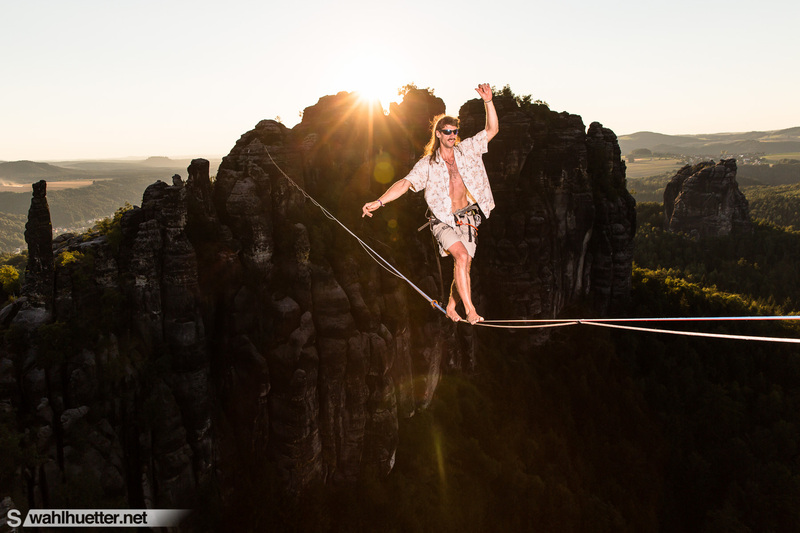 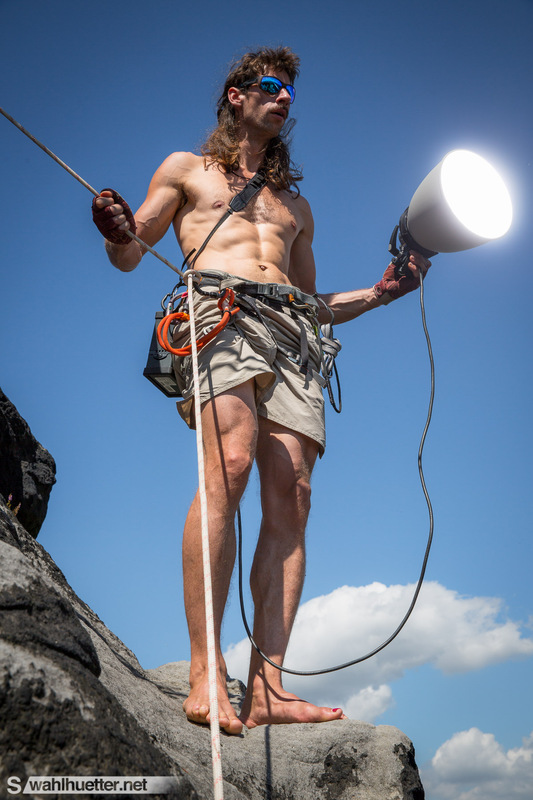 Tagged action, Adventure, alpine, Highline, highlining, outdoor, Photography, sandstone, saxon switzerland, Slackline, slacklining. 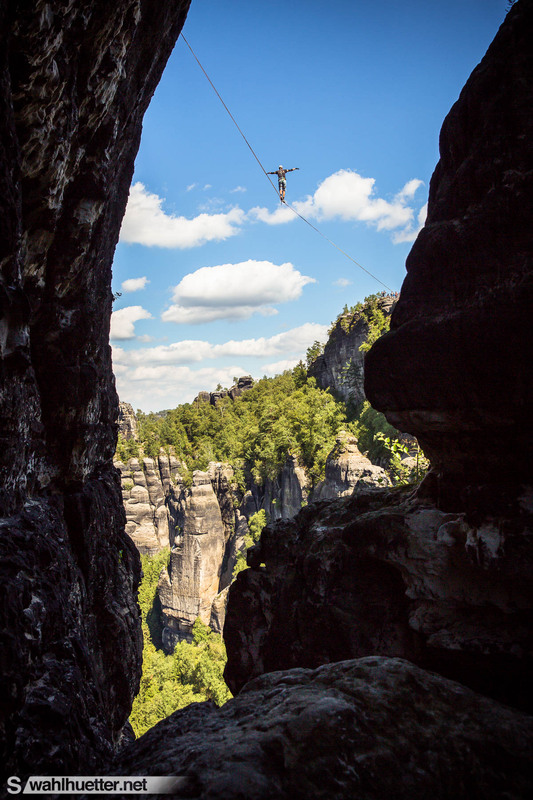 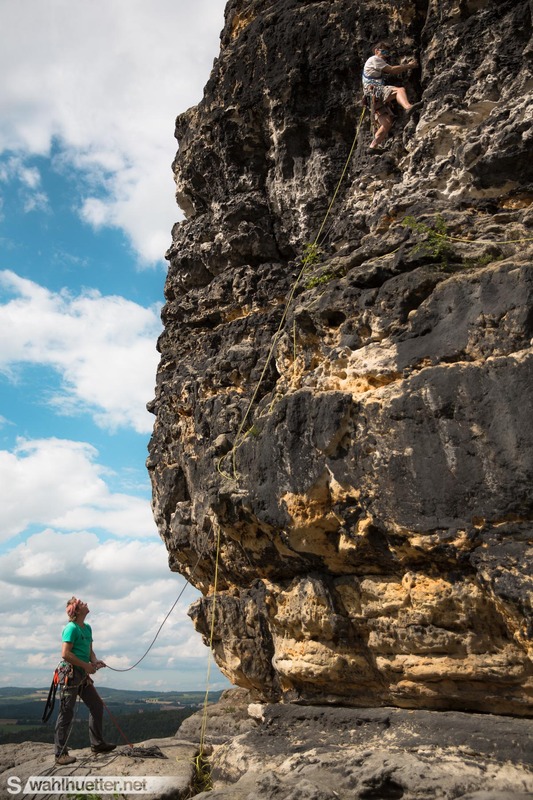 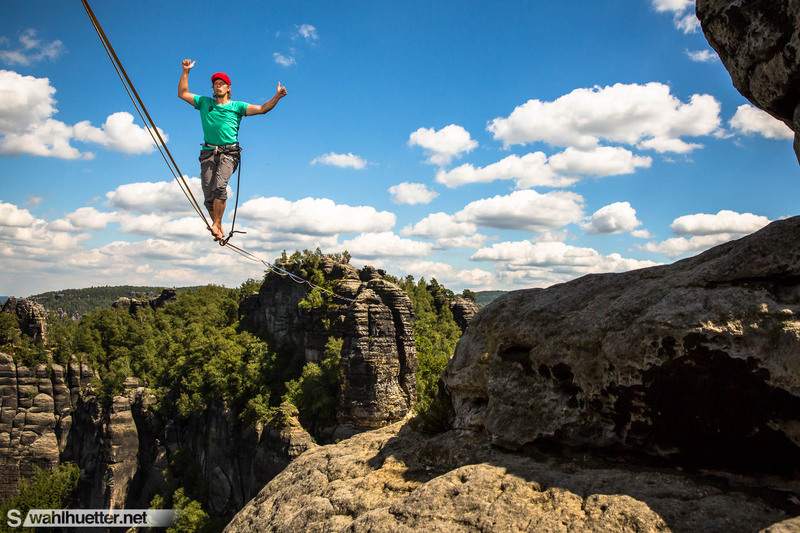 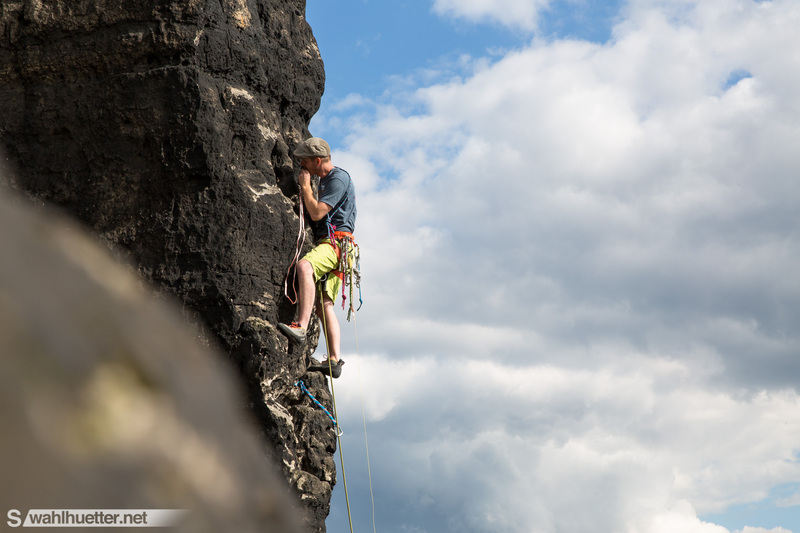 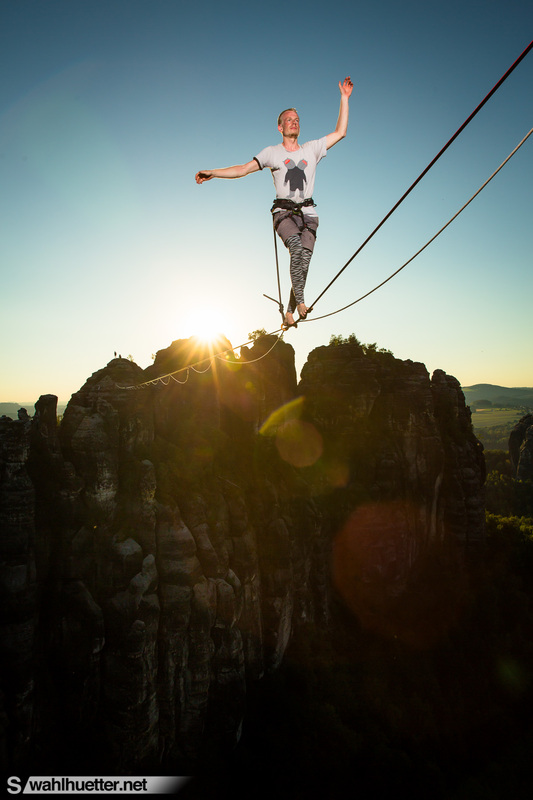 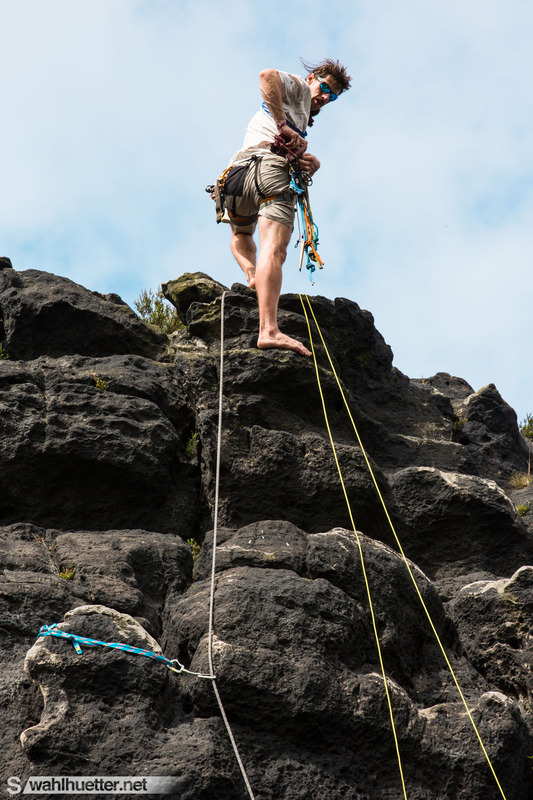 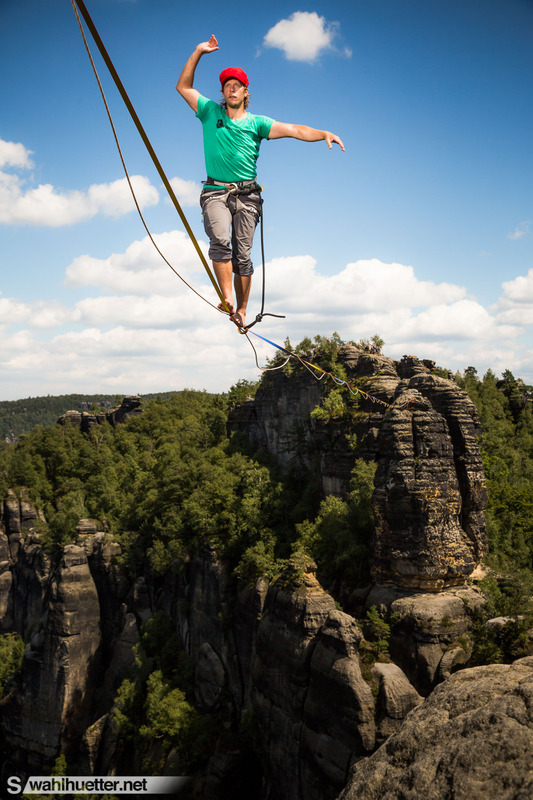 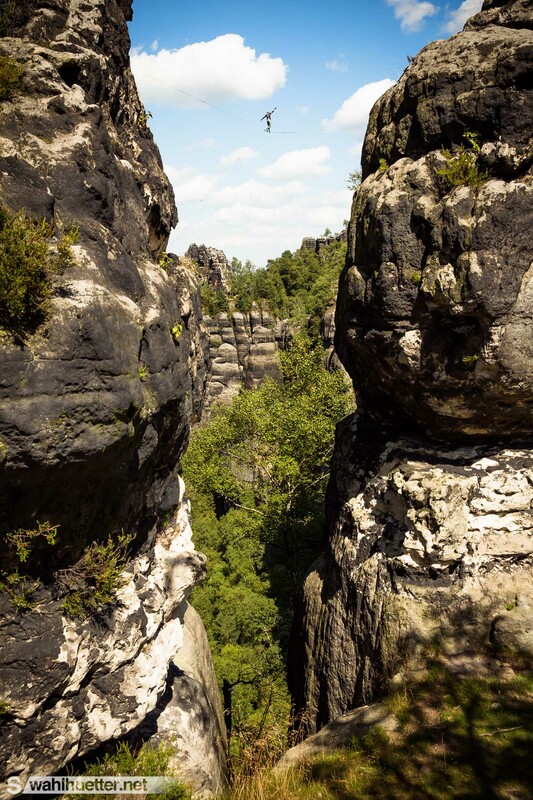 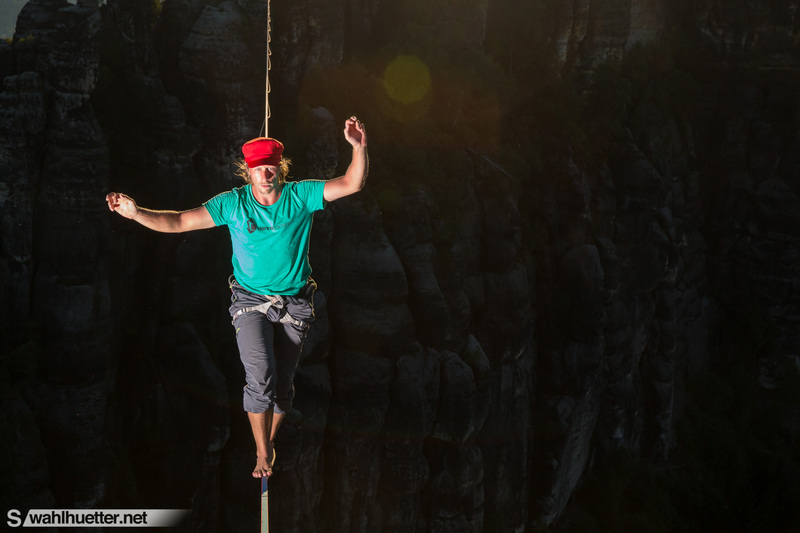 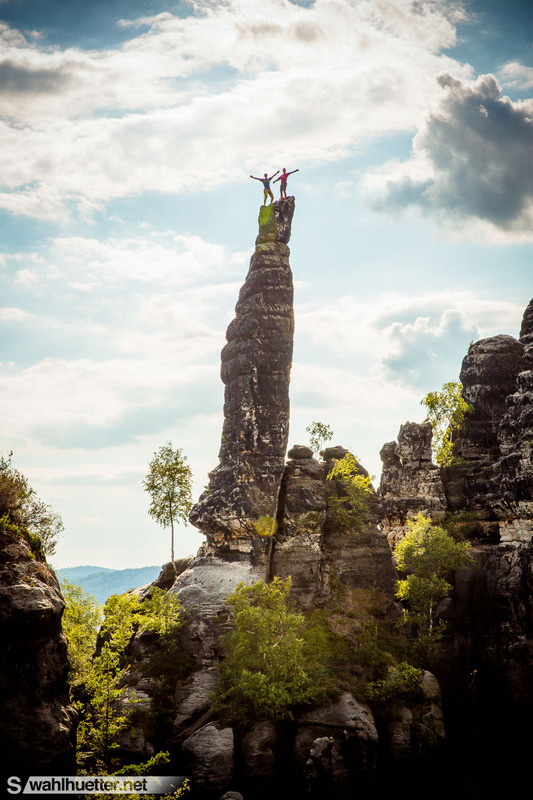 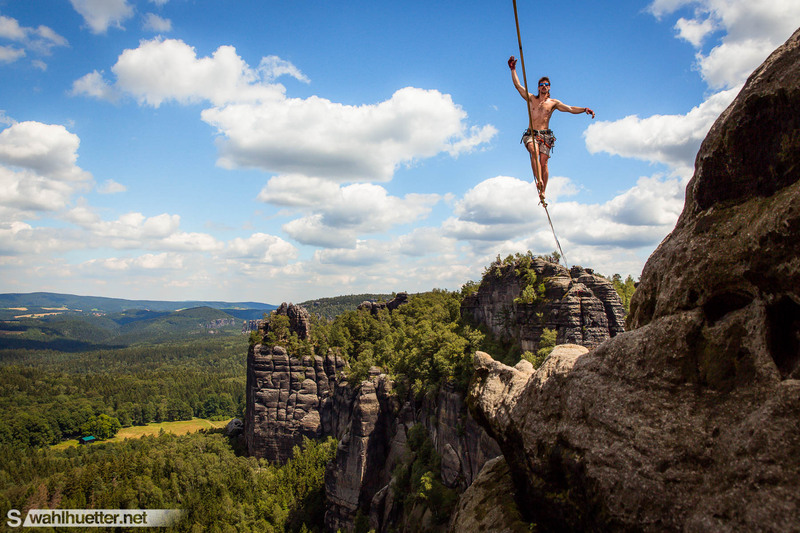 Highline Project in the Saxon Switzerland – natural anchors, traditional and demanding sandstone climbing, new records and a lot of fun. 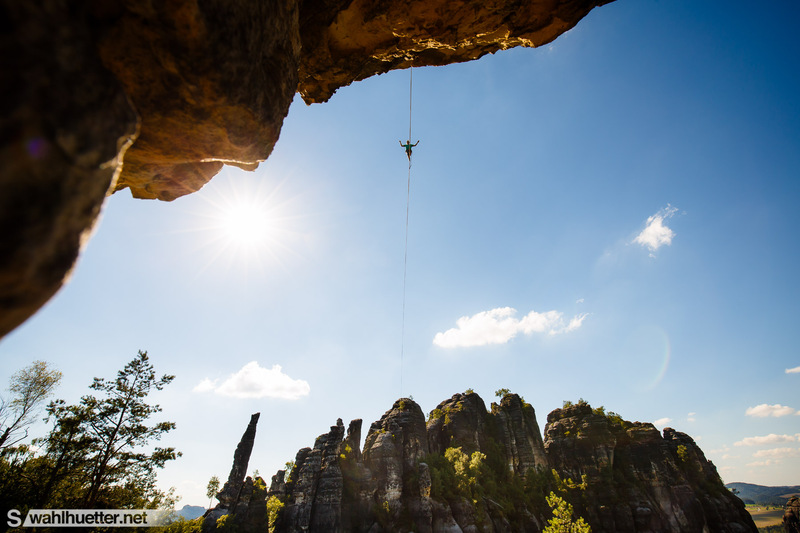 Thanks to Landcruising for making this possible.